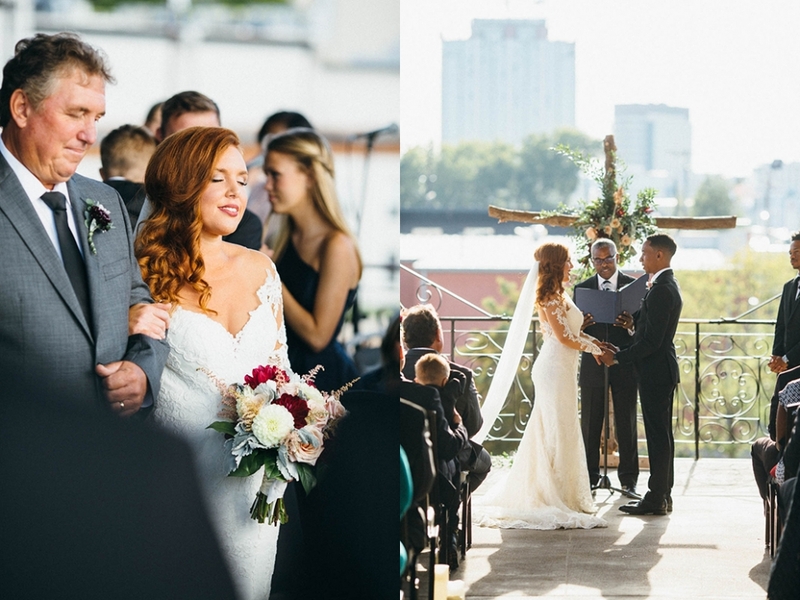 L.A. Landgraf was wed to Marcus Hill in October of 2016. 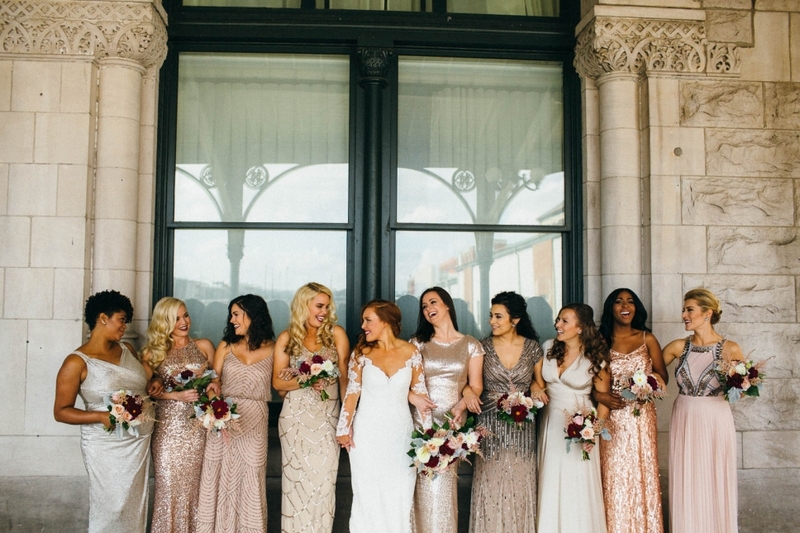 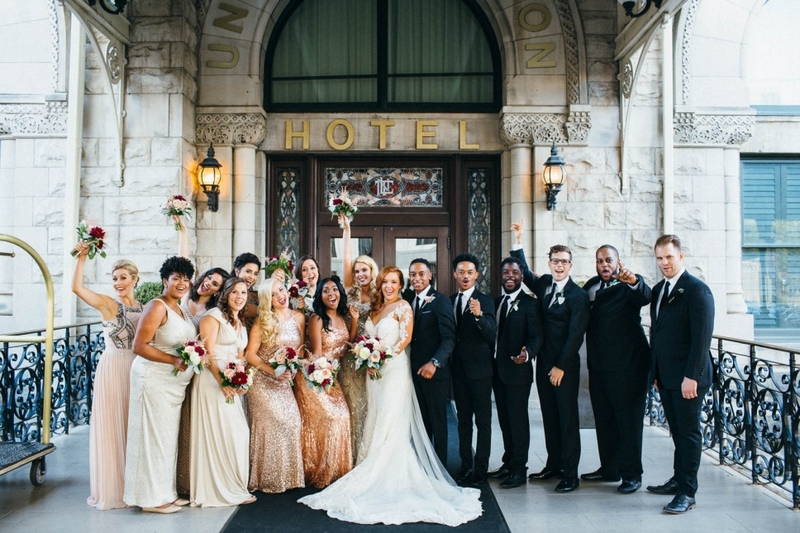 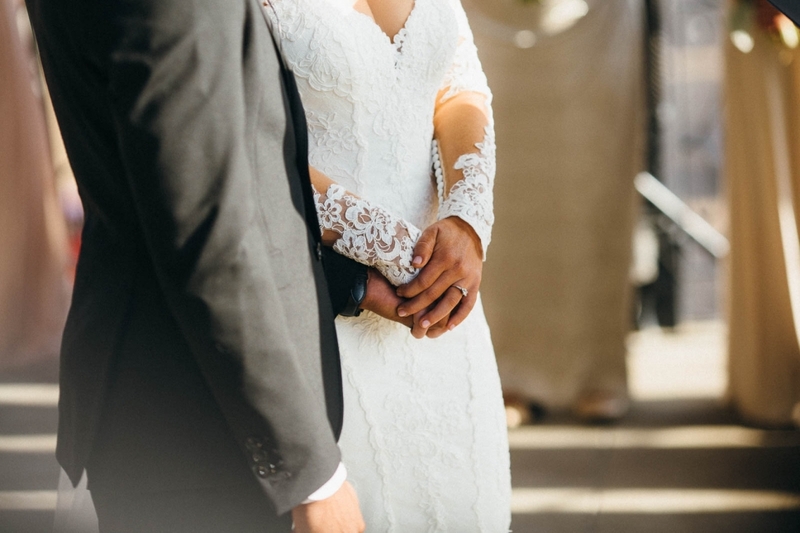 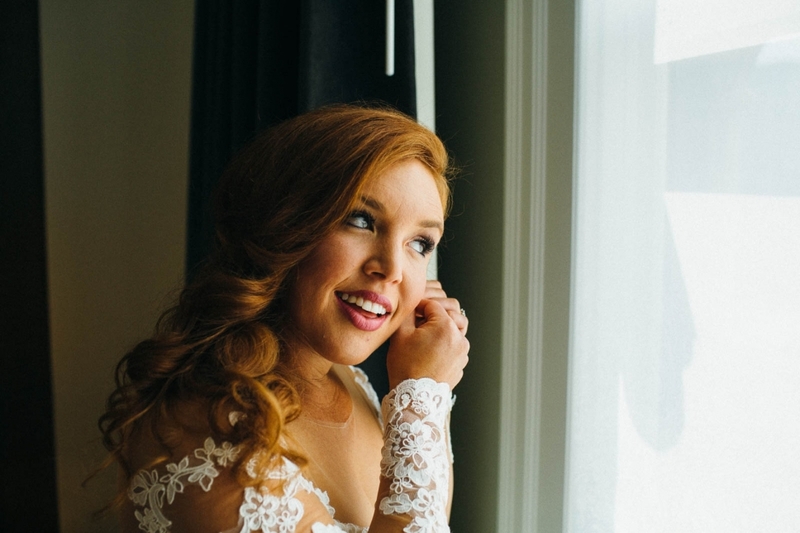 L.A. wore a stunning off the shoulder lace gown from Martina Liana from our Nashville Bridal Shop. 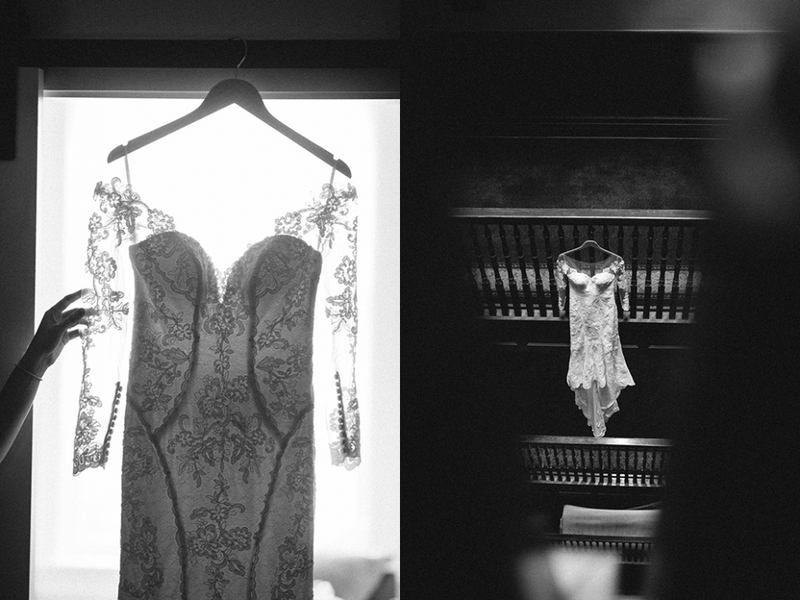 The gown boasted delicate lace and a long, cathedral length train. 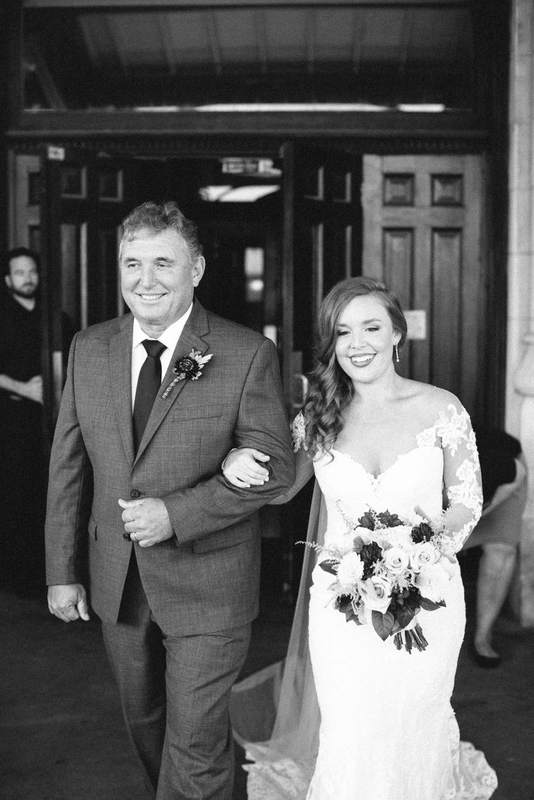 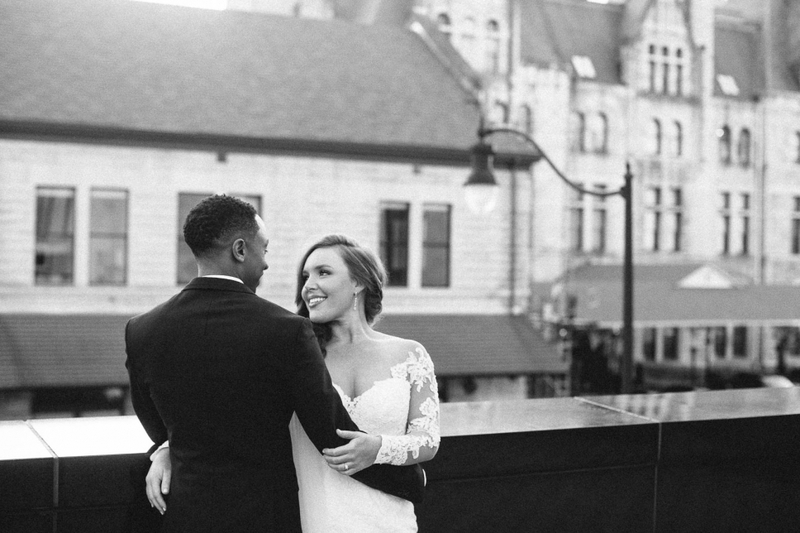 Our Nashville Bridal Boutique was honored to be able to assist L.A. in finding her wedding gown and we wish L.A. and Marcus a lifetime of wedded bliss.